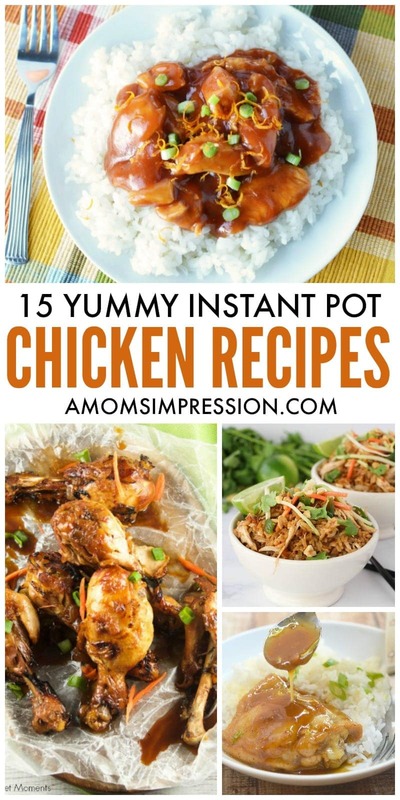 15 Yummy Instant Pot Chicken Recipes On your Table in Minutes! Chicken is one of those things that we always have on hand in the fridge. 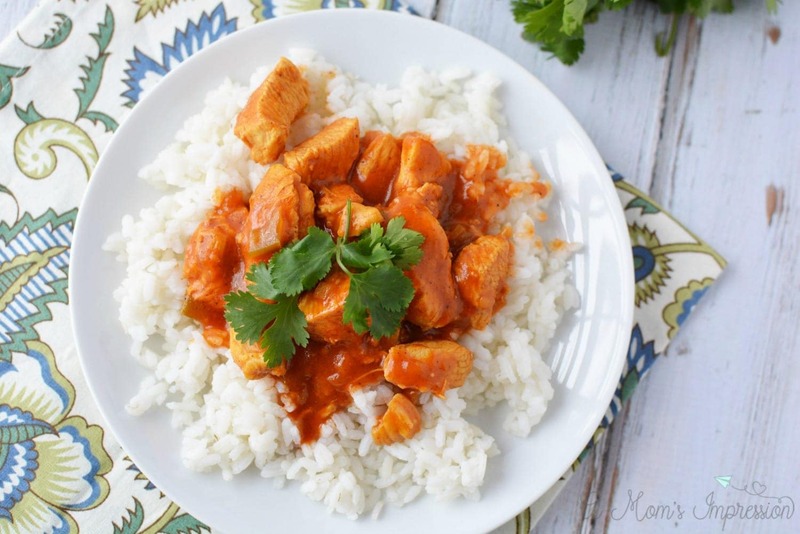 These Instant Pot chicken recipes are perfect for a quick family meal or a date night with your significant other. It seems like a daily thing for me to look inside the fridge, see what is available for dinner and then try to figure out a chicken dish for my family that I haven’t already made a few times that month. 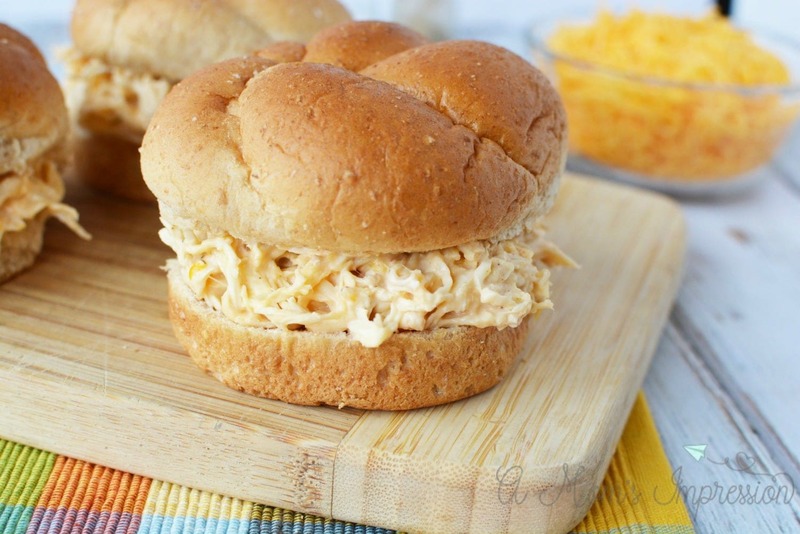 We love chicken but often run out of ideas on what to make with it. 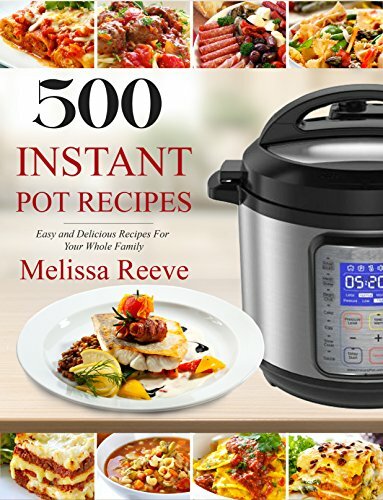 If you are new to the Instant Pot be sure to check out our Pressure Cooker Guide and learn all you need to know about the newest appliance that everyone is raving about! More of a carnivore? Check out our Instant Pot ground beef recipes collection. My electric pressure cooker has been a fantastic appliance to have when making quick and easy meals for my family. 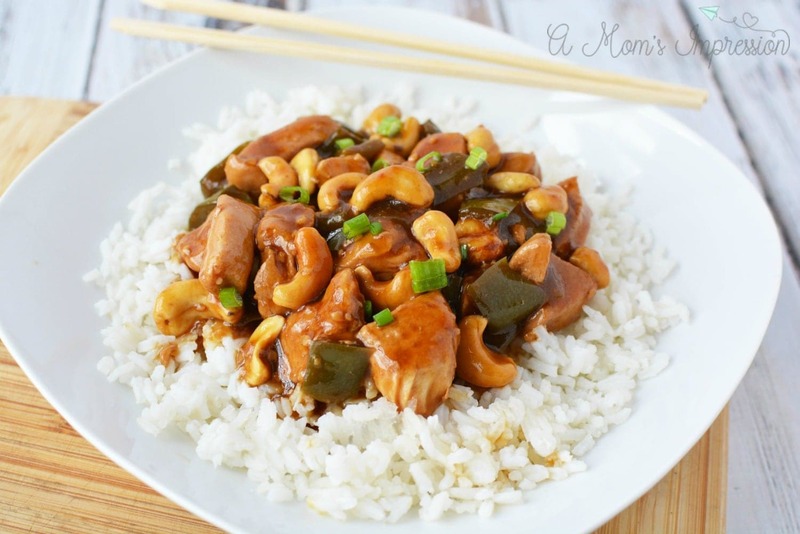 I’m constantly looking for great family-friendly meals I can make quickly in my Instant Pot. This cookbook comes highly recommended on Amazon and has over 500 recipes that are great for busy families. 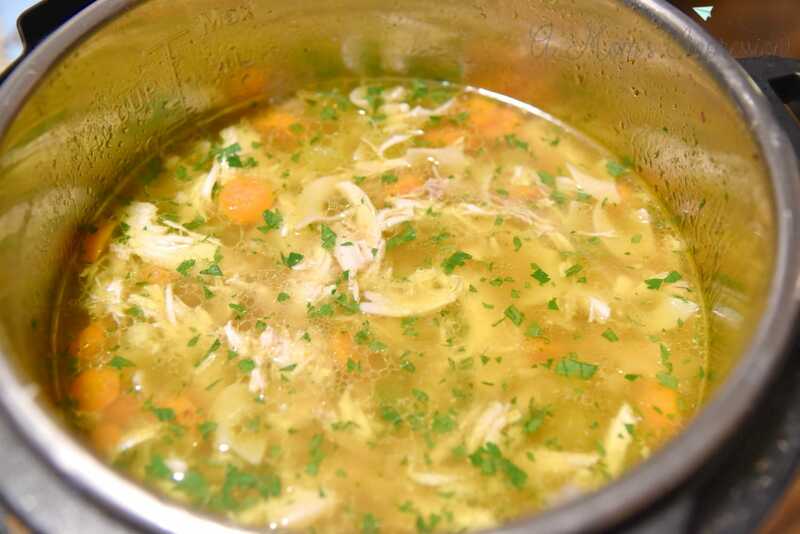 There are pasta, beef, soup and some more delicious chicken recipes in this cookbook. For some of our favorite kid-friendly Instant Pot recipes check out our roundup. 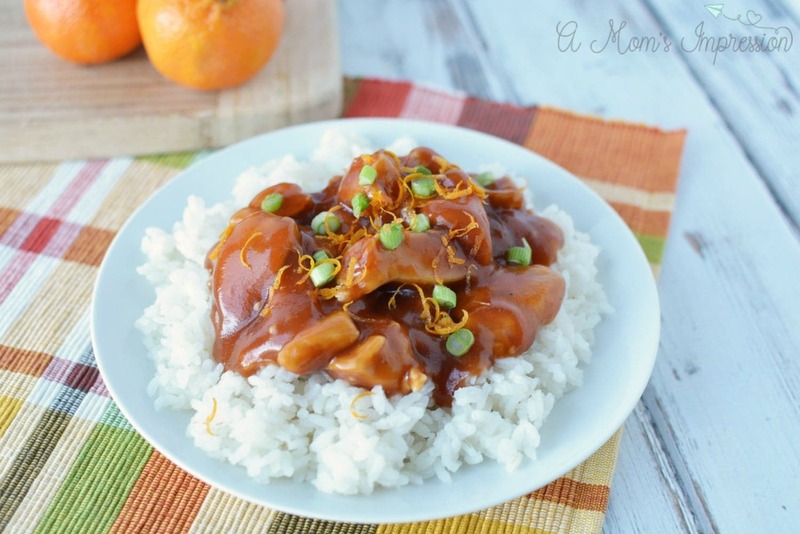 This has been one of our most popular collections of electric pressure cooker recipes.